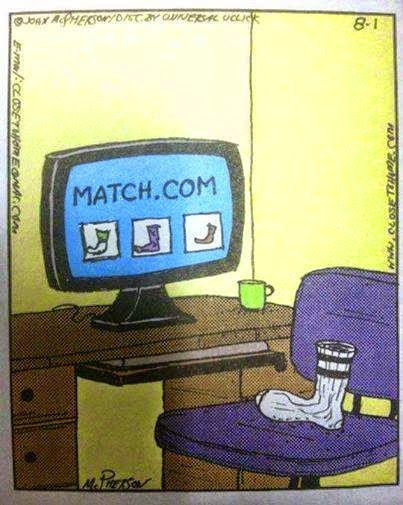 Buy all socks alike. Easy to match, throw away the holey one, a spare to mate with the odd one. Works well for me; then my daughter bought me two pair of Batman socks, two different patterns. I am so confused. You had me at Batman socks! Ah...I only need socks for gym. I'd go barefoot here anytime if I can!